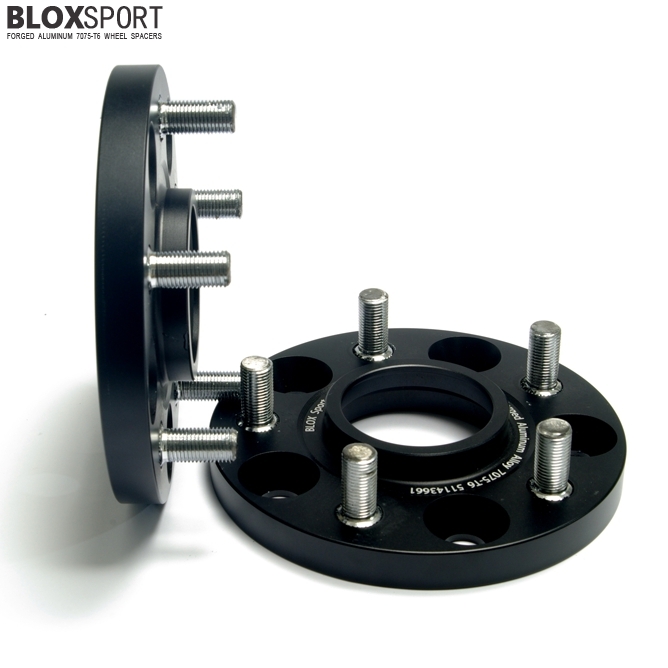 For C12 (12-15) : BLOXsport Wheel Spacers, Aluminun 7075-T6 Forged! 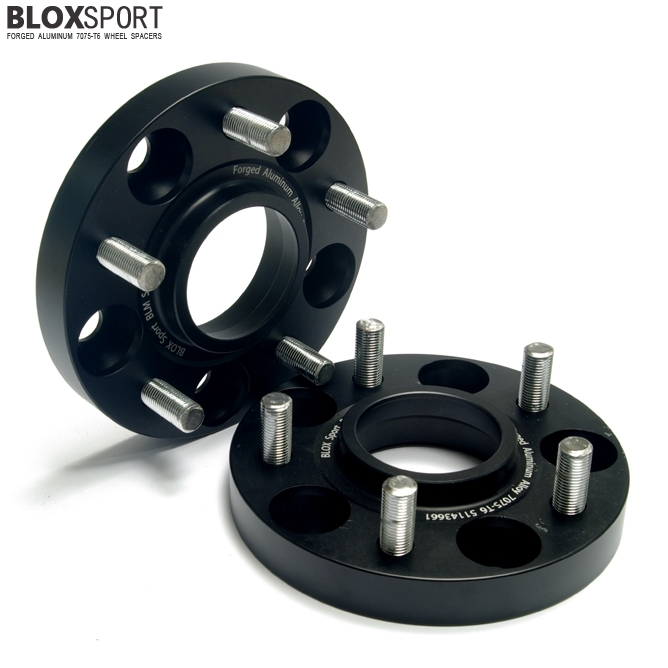 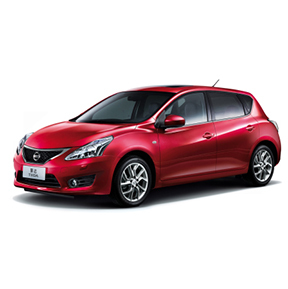 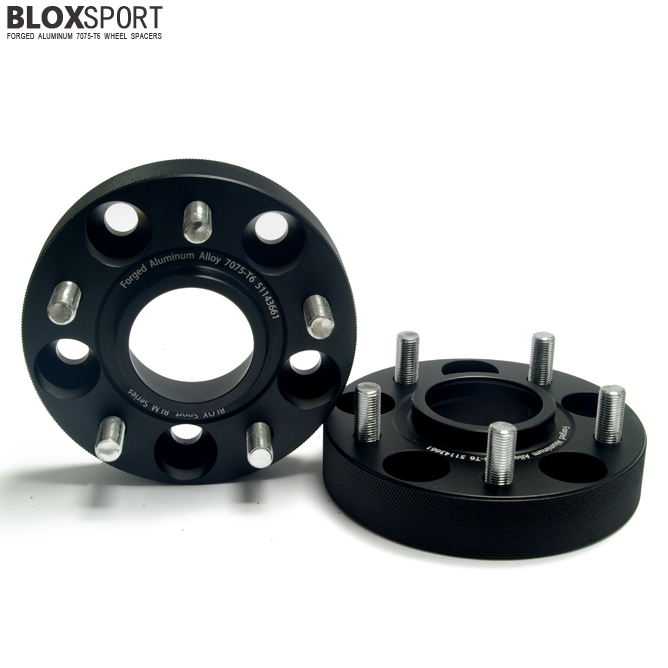 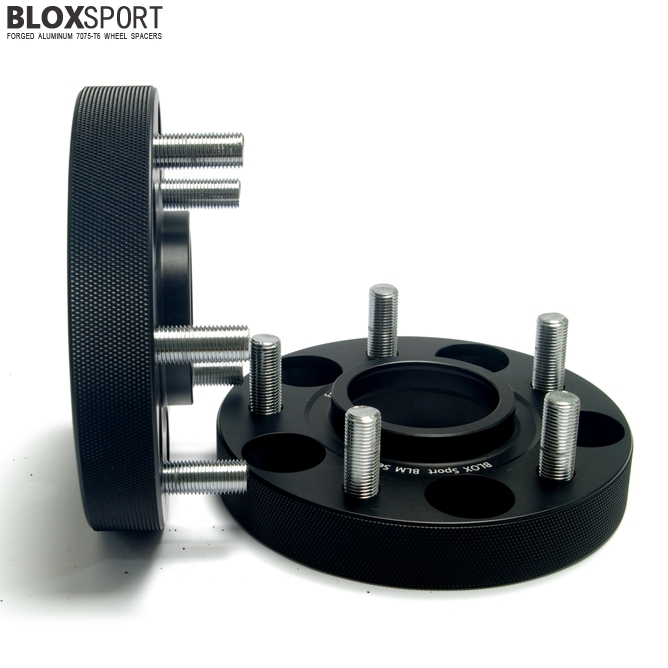 BLOXSPORT Forged Wheel Spacers for NISSAN Versa, Tiida ,Latio. 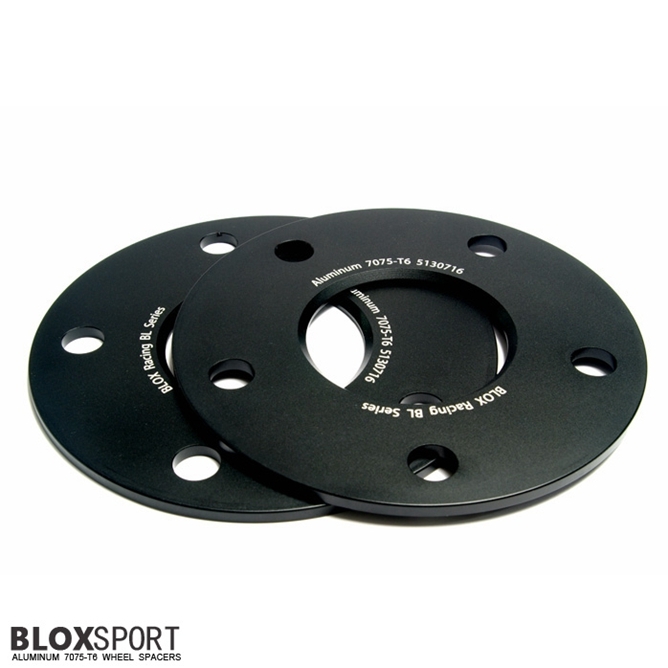 C12 (12-15).